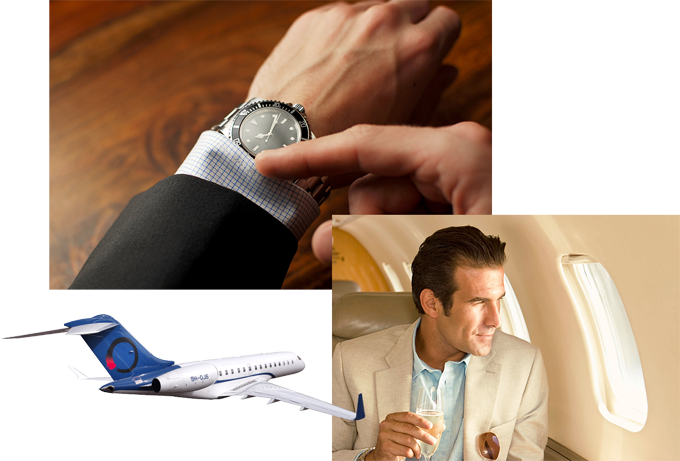 OJets delivers the ultimate exquisite service - The Pinnacle "O" Experience that is tailored to each individual traveller’s needs. We offer the pinnacle of luxury and effortless travel. Once onboard the state-of-the-art Bombardier Global 6000, guests have access to the exquisitely designed and ultra-refined cabin curated with only the finest of amenities through to the tranquil sanctuary of its aft stateroom. Once onboard the state-of-the-art Bombardier Challenger 650, guests have access to widest-in-class cabin with plenty of room for comfort for a restful flight experience.